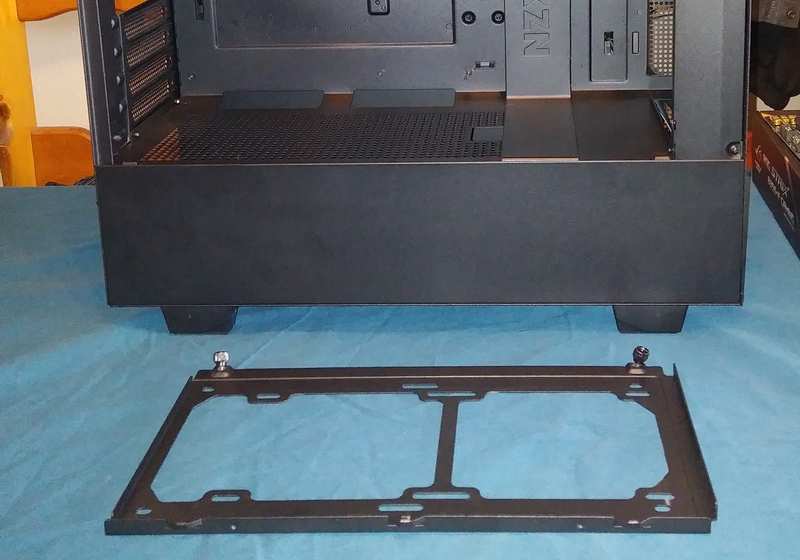 Today we will be taking a look at one of NZXT’s H Series Cases. The H500 is, by all means, a refresh on the S340. I have built in both the S340 and H440 and can say without a doubt there are some throwback feelings while building in the H500. 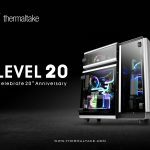 Coming in at around $70 at the time of review put this case squarely against a lot of the competition in the mid-tower tempered glass case department. There are no frills with the H500 but if you want a fan hub and RGB controller NZXT is calling their ‘Smart Device’ then the H500i is an additional $30 at Amazon currently. 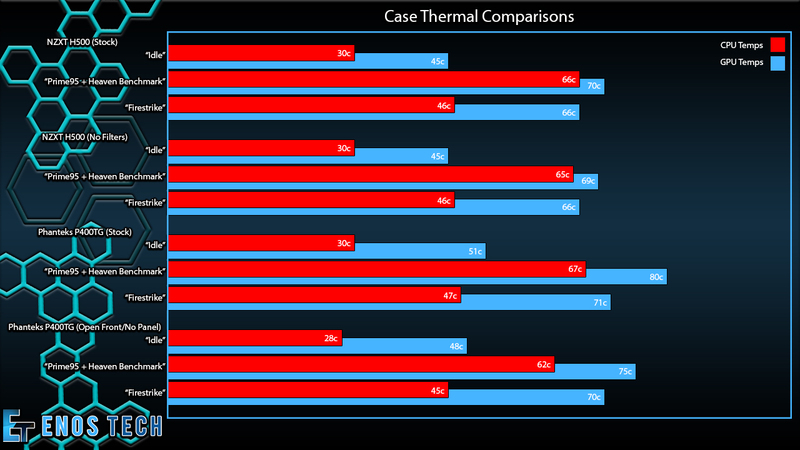 The H500 comes with 2 of NZXT’s Aero 120mm fans both conveniently placed in the back and top spots of the case, indicating NZXT’s intention for the case, and that is Negative airflow which will draw in more dust but keep the GPU much cooler which we will see in the charts below. All in all the H500 is coming in really nice at its price point for a nice looking and pretty well performing closed front design. The only intake openings in the design of the case are some filtered perforated holes on the side and a filtered cutout on the bottom speaking even further to the airflow design of the case. Getting the case all unboxed you can immediately see the quality in the design. 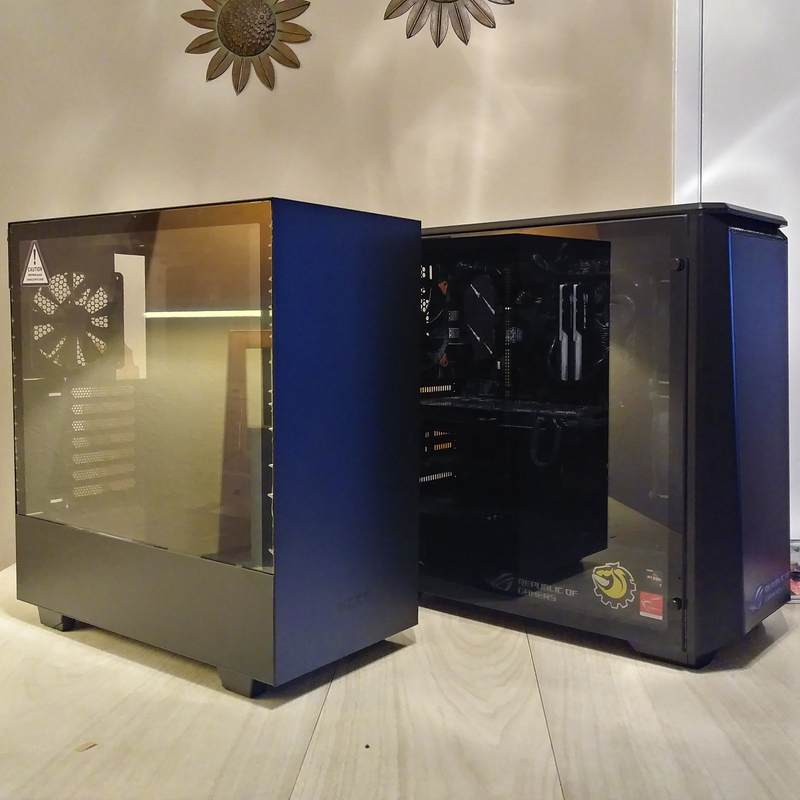 Setting the NZXT H500 next to the Phanteks P400TG which I will be using as a thermal comparison, you can immediately see the design differences in the closed-off square minimalistic design which NZXT is known for. Here up front, you can clearly see its closed off with a small stretch of perforated ventilation being one of the two main points of intake up front. The other filtered intake is in the very front bottom of the case with both locations having really nice dust filters to help keep things cleaner. Space in the rear for cable management is rather narrow with some cable regulation implemented via plastic channels and velcro straps. 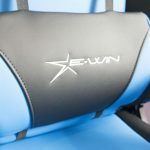 Some neatness will be required because the side panel will not just mash the cables down with the design used here, doing so will result in bulging edges. Other than that there is ample room between the hard drive bay and PSU once installed and if you really need more room the bay can be easily removed. 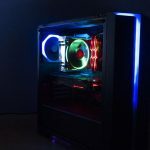 NZXT has added a fan cage in the front, which will make testing different configurations much easier, for both liquid and air cooled builds alike, as well as just maintenance in general. 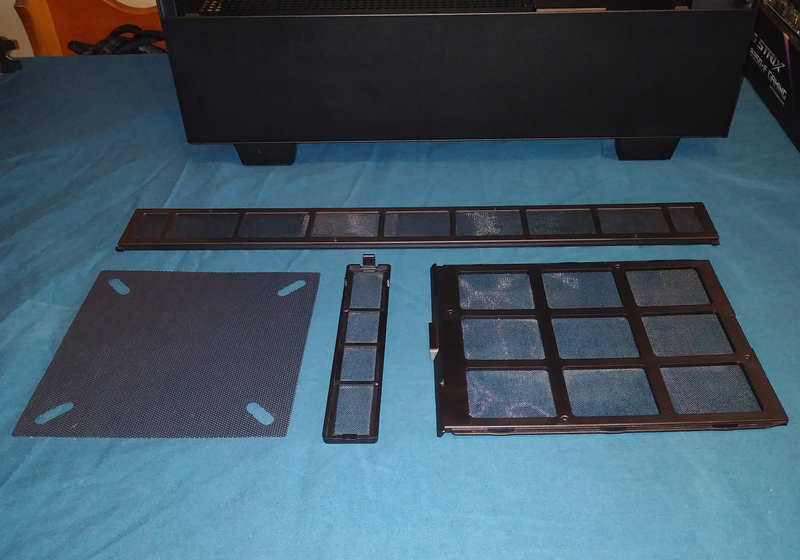 There are also 4 included dust filters to help keep your build clean. 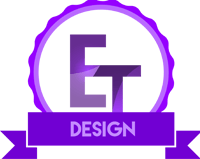 All the documentation and screws you will need come labeled in individual bags packed away in a little box with the NZXT label on it tucked into the 3.5″ drive bay in the basement. 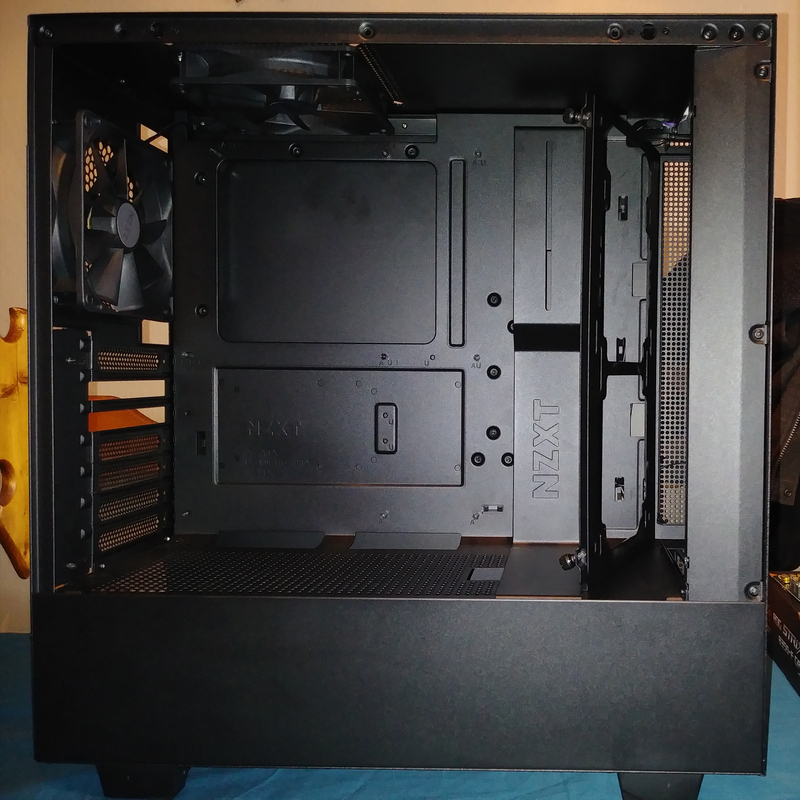 NZXT has also included 2x120mm Areo Fans both pre-installed in the top and rear spots exhausting air out of the case. There are also 2×2.5″ tool-less drive sleds that attach to the power supply shroud with just a squeeze of the side. 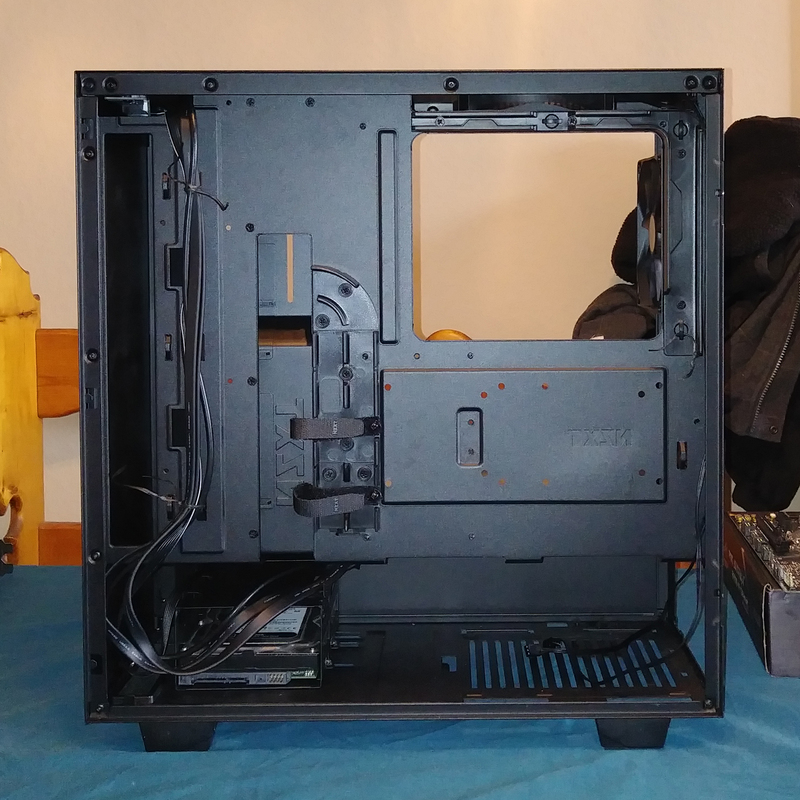 Unlike prior NZXT cases, there is no space for a 2.5″ bay between the glass window and PSU shroud. This is because the shroud is the exterior of the case. Between the HHD cage in the basement and the toolless sleds, the total storage can hold up to 2×2.5″ and 2×3.5″ drives for a total of 4 storage bays which should be more than enough for your average user. Along the top of the case, you can see a long wide open cable run as well as two more well placed in the bottom on the top of the PSU shroud. 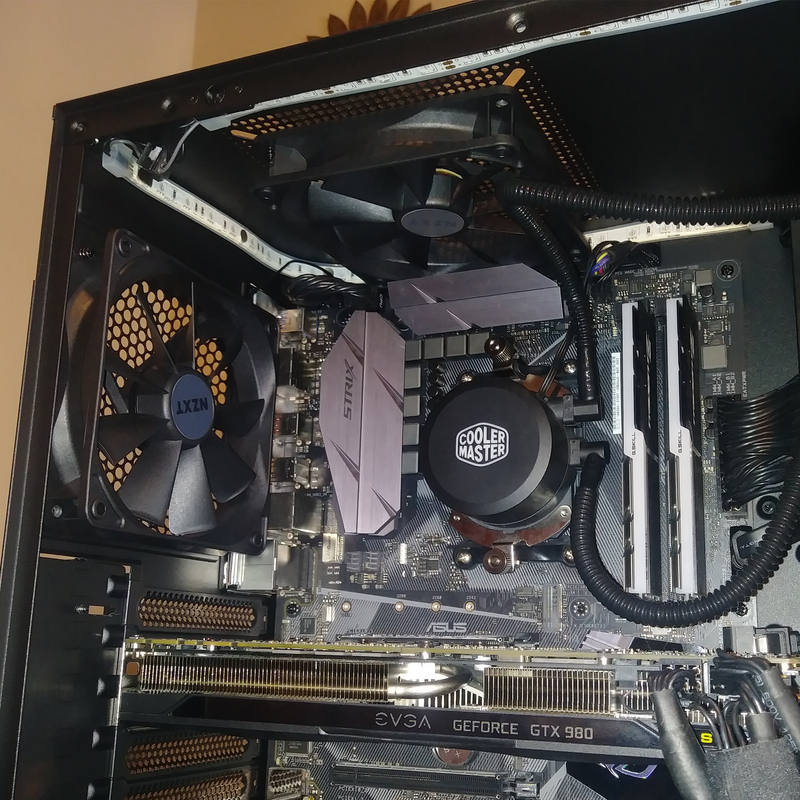 There is also a large cutout for more cables under the NZXT labeled steel cable management bar sectioning the front intake from the rest of the build. This cable bar can also be used to attach a pump and reservoir to for a custom loop as well. 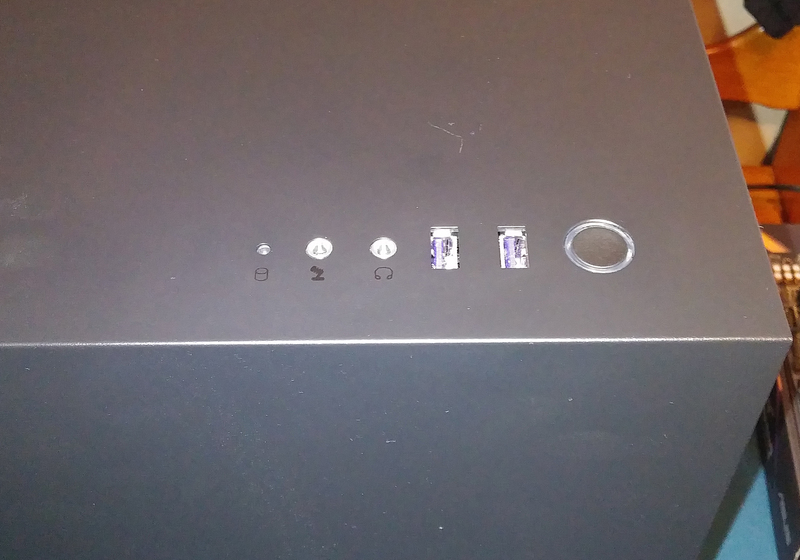 The IO is on the top front of the case featuring a power button, audio, and mic as well as 2 USB3.1 Gen 1 ports. The top of the case also has a 120/140mm fan port with a fairly decent mesh filter between the case and pre-installed NZXT Aero 120mm fan on the inside. The Half Sheet of Tempered Glass and how it was implemented is genius, to say the least, no fighting holding on a piece of glass while putting 4 thumb screws precariously in and is one of my favorite ways seen yet. 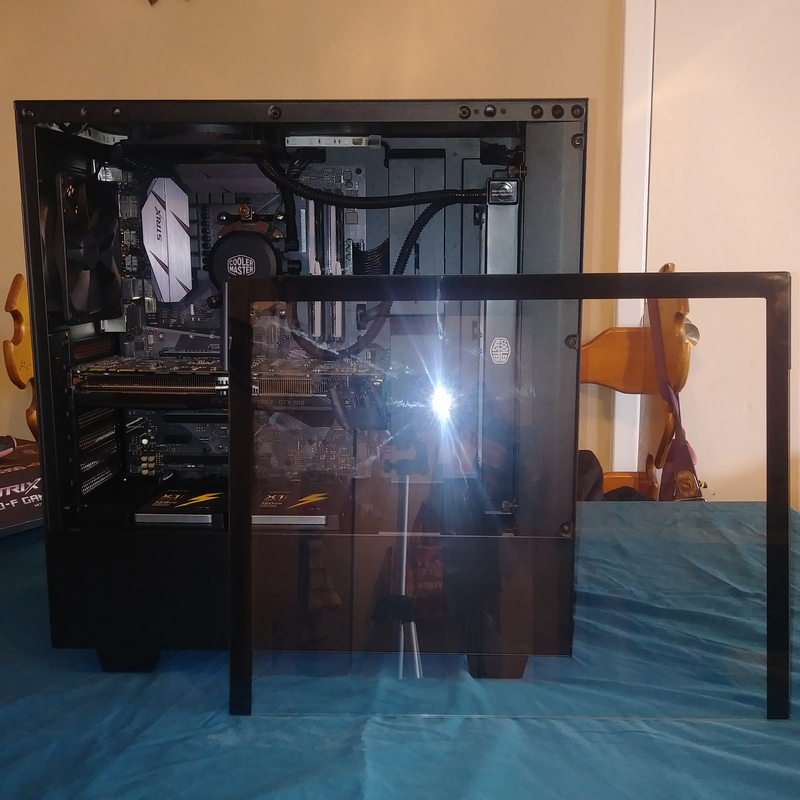 The half sheet of glass simply sets in the grove at the bottom and a simple inward press up top holds it into place with two plastic knobs and a single thumb screw at the rear of the case. The back panel can be removed with two thumb screws at the rear. 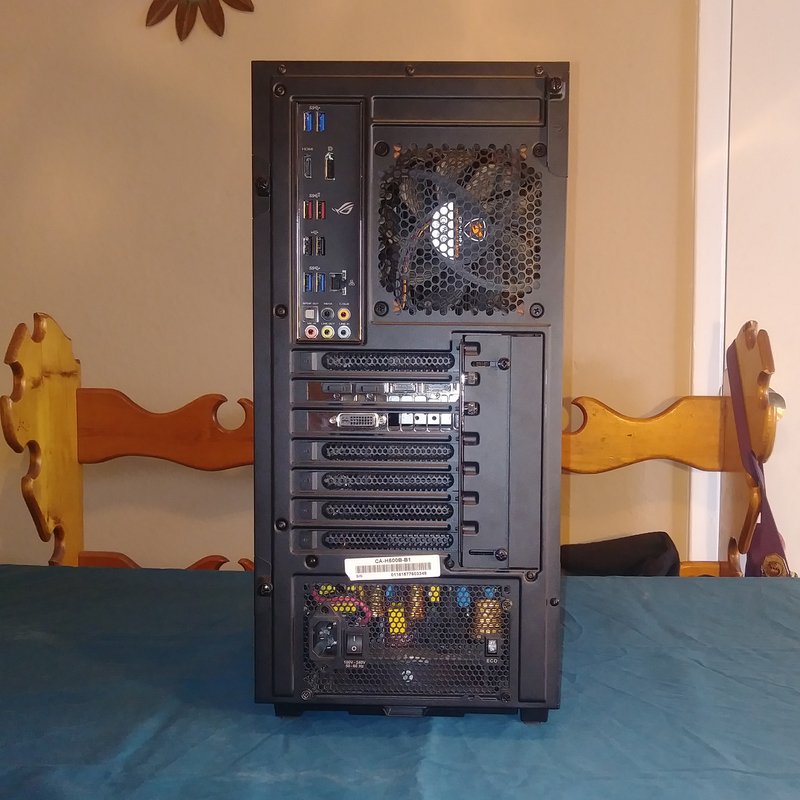 Speaking of the rear of the case here it is, nothing much different than anything else you see these days a single 120mm fan vent, 7xPCIe slots, I/O and PSU areas as well. NZXT has all of the PCI-e covers perforated allowing air in the back for that negative airflow this was designed around, which provides phenomenal GPU thermals. 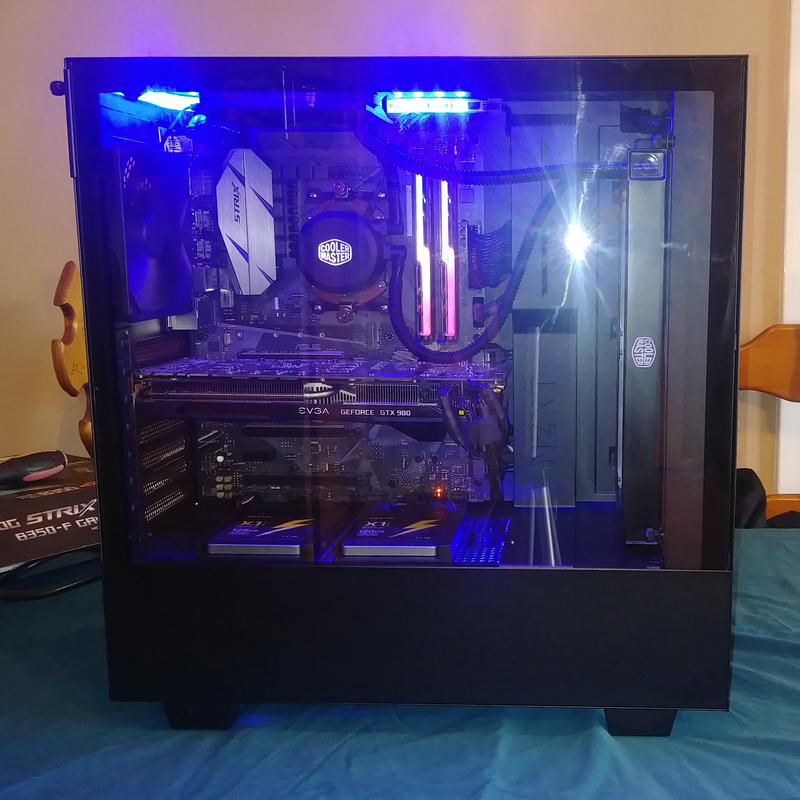 It was fun building in the H500, a lot of memories of my i7 4790K build in the S340 resurfaced during the process. There is more than enough room for your everyday gamer and user. NZXT has kept their cable management and pump bracket on the inside of the case which means with a little patience you could build quite the custom loop in this case. You are provided with more than enough room for any modern gaming build and plenty of ways to keep it clean. 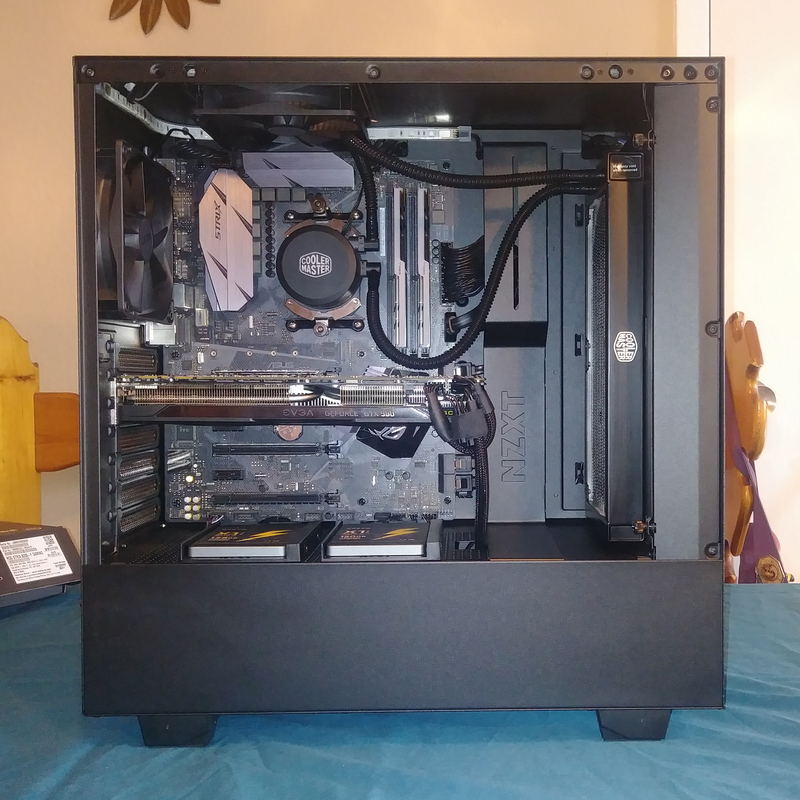 Cases in this budget tend to be a hit or miss on the cable management, I think that NZXT is onto something nice with the cable runs placed in the back. 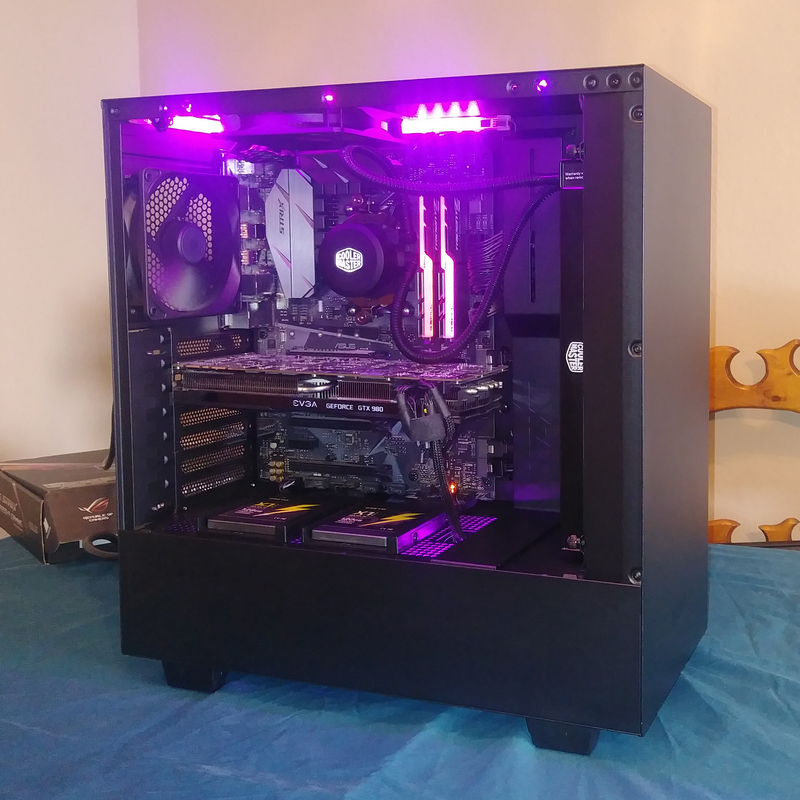 NZXT is offering a lot at this price point and that’s a big deal when you are trying to squeeze every penny out of your build and still be able to show it off in a nice case. I was very pleased with the performance, not only pleased but surprised. As you can see below the negative pressure design of the case works really well to keep the GPU much cooler than the case I tested against. Idle CPU temps and even load temps were really close together but the GPU thermals couldn’t be any different from one another. 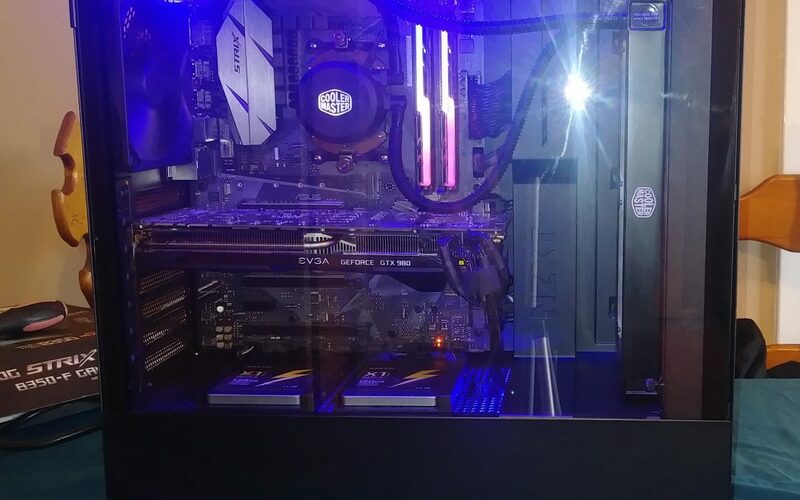 I imagine so long as you do not throw the airflow of the case off from negative to positive you will almost always see much better GPU temps, though this will cause an increased need to clean the case out since this will draw dust in through every crack it can find. 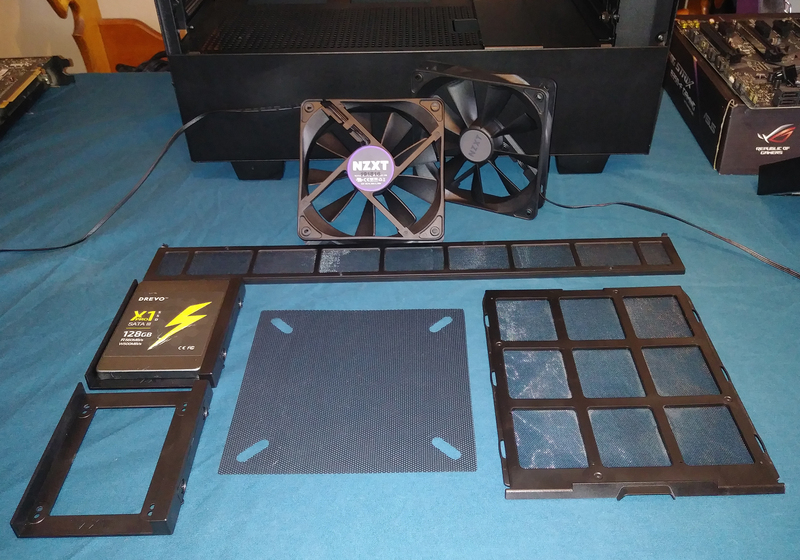 Even with the panel removed from the Phanteks P400TG it couldn’t keep up with the GPU cooling and design of the NZXT H500, this is mostly because even though you have more air coming in that’s cooler its still being heated up and dumped over the GPU before exiting the case. 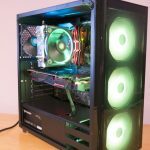 The H500’s design restricts the intake flow to the point that the AIO is not overwhelming the interior of the case by dumping lots of excess warm air into the build. In doing this more fresh air makes it in under the GPU to allow its fans to spread that air out across the GPU then the case vacuums it right on out. 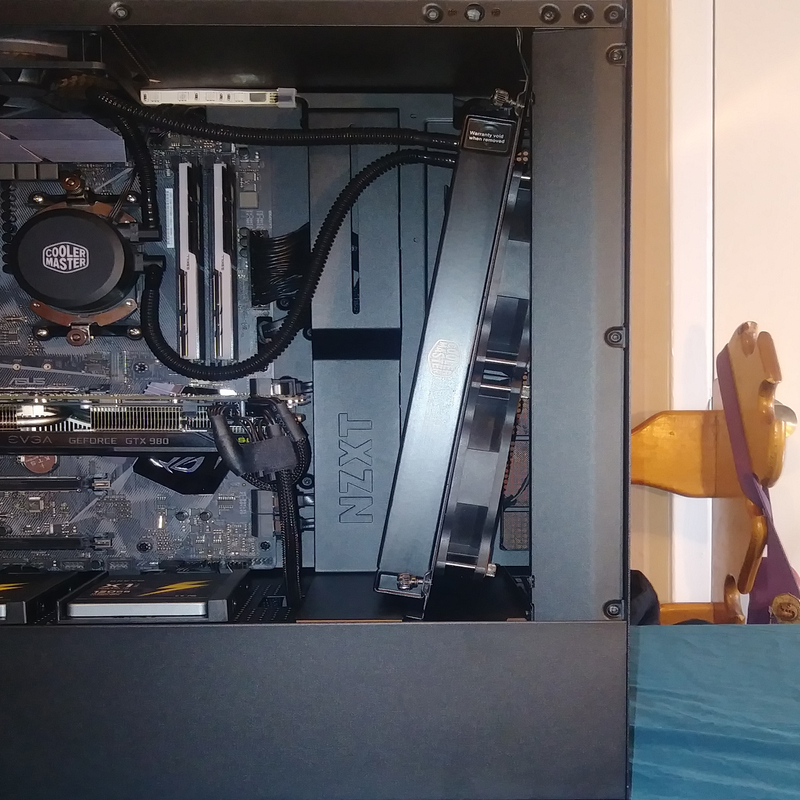 Design wise there is ample room for SLI/Crossfire and even a custom loop. It was plenty easy to get around and build in having thought out cable runs pre-installed helped loads with this. I am also a fan of putting some RGB in any basement with ventilation like this so I was happy to have the extra room in this design to run one behind the PSU so I can get a glow from under my SSD Sleds up above. Speaking of storage there is more than enough considering these days a lot of users are moving to use m.2 devices, that coupled with the 4 included bays should be more than enough storage room for your data be it games or productivity. All tests were run with a 50% max GPU fan speed and 100% case and AIO fan speed. ‘Prime95’ + ‘Heaven Benchmark’ at the same time for 20min. ‘Firestrike’ to represent a real-world AAA Gaming experience. The NZXT H500 comes in at $70 at the time of this review, landing it squarely in the mid-range price bracket. 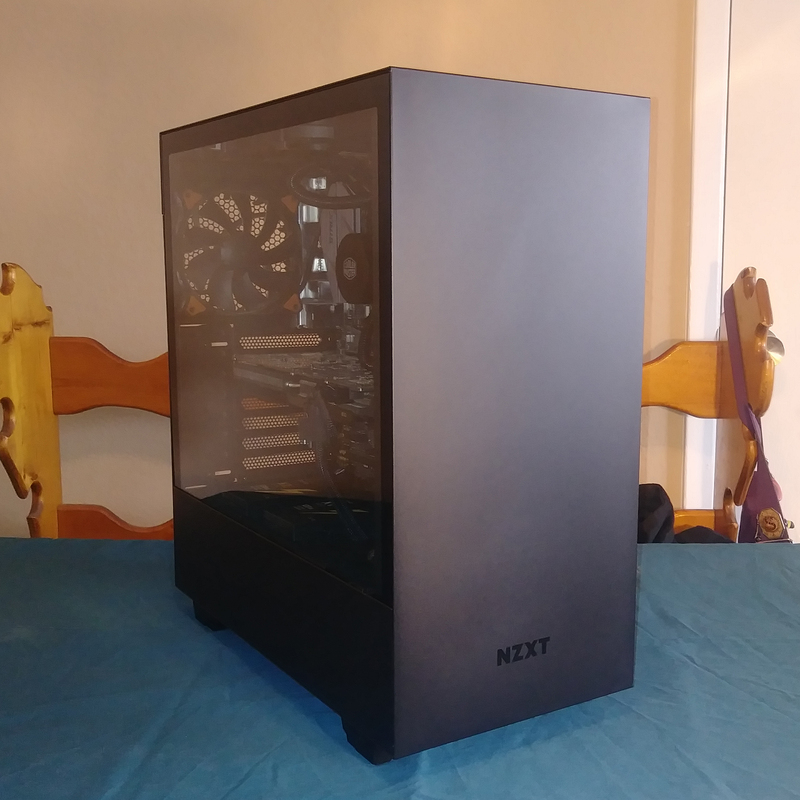 At this price point, NZXT has really offered quite a lot and thought the design and purpose out well. 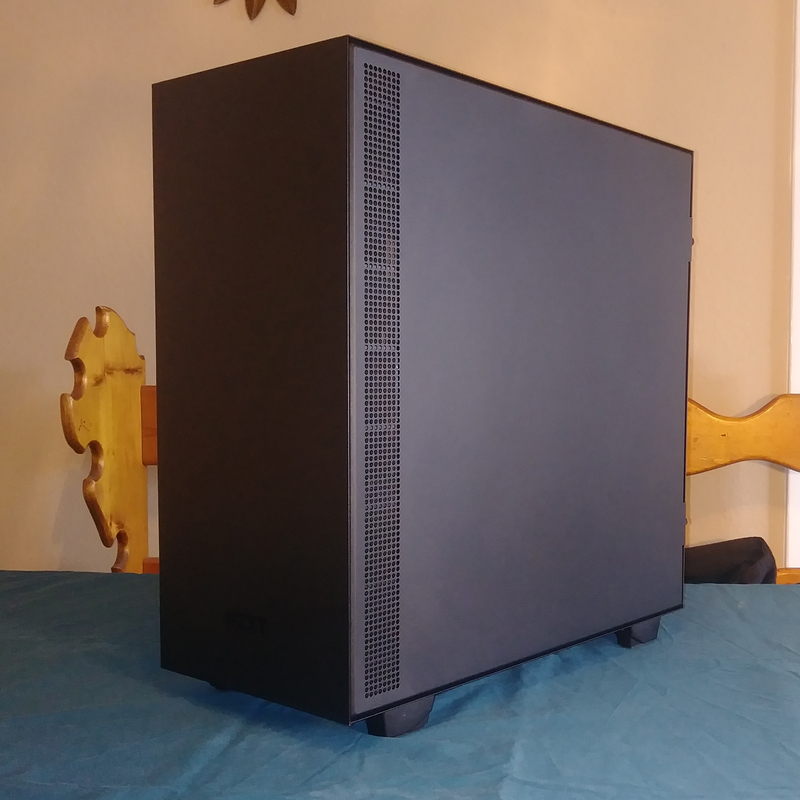 Including 2x120mm fans plenty of storage and a sleek minimal design without cutting the cost of tempered glass is really nice and allows you to build a rather nice box without breaking the bank on just a case. The H500 is packed full of awesome features, looks phenomenal and is a blast to build in with lots of design thought poured into it.